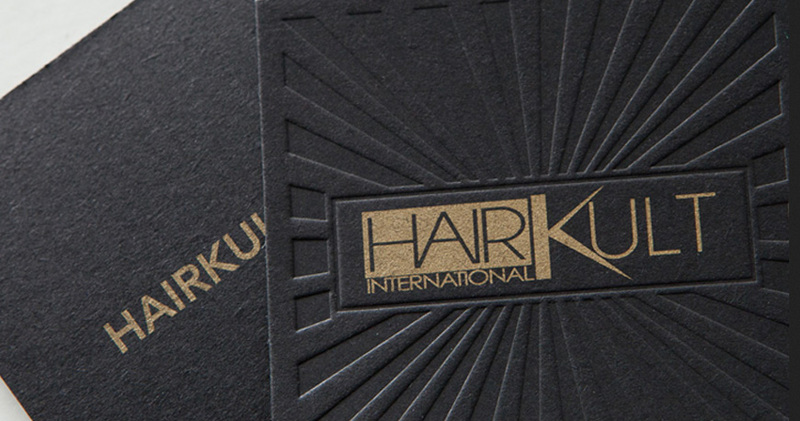 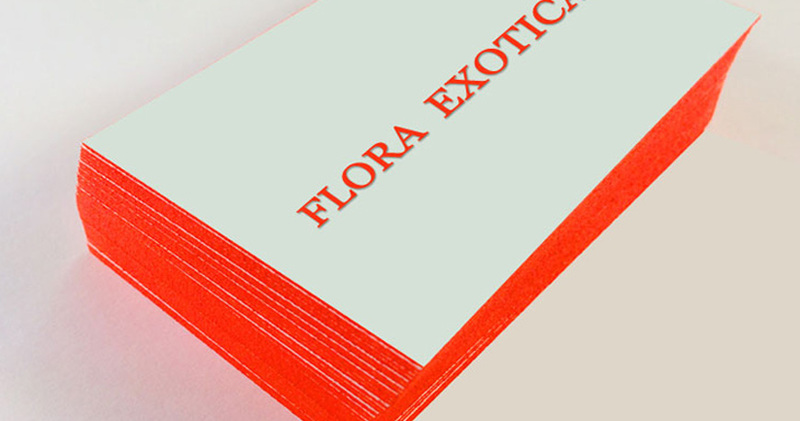 Luxury business cards are, well, luxurious! 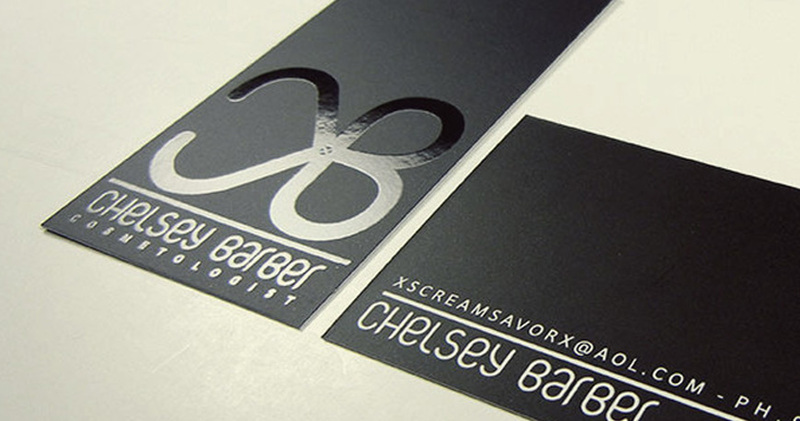 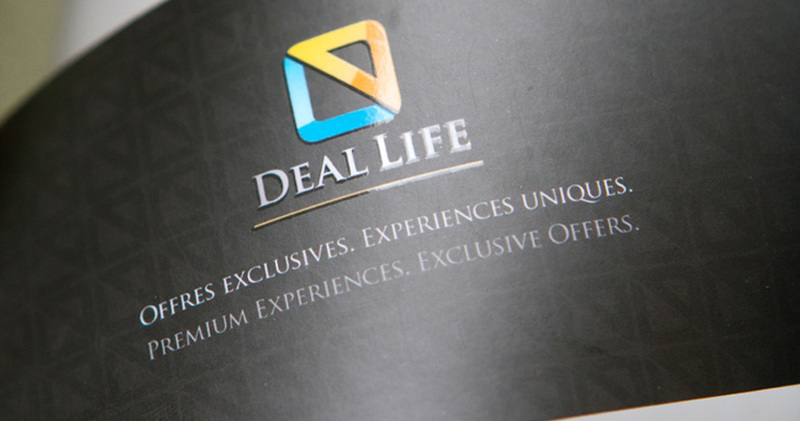 They come with every cutting-edge print and ink technology to give your business card a one of a kind look. 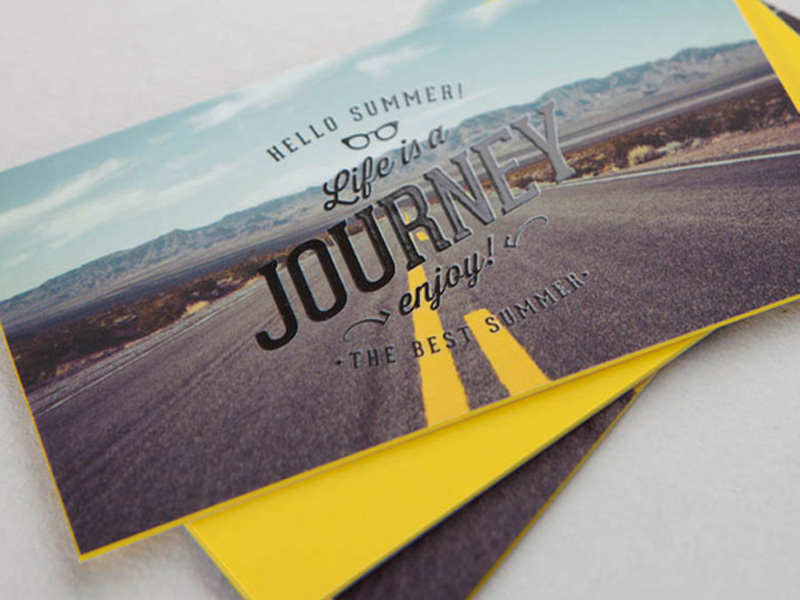 Each luxury card type combines different lamination with the shimmer of Spot UV, emboss or foil highlights to make your card truly dynamic. 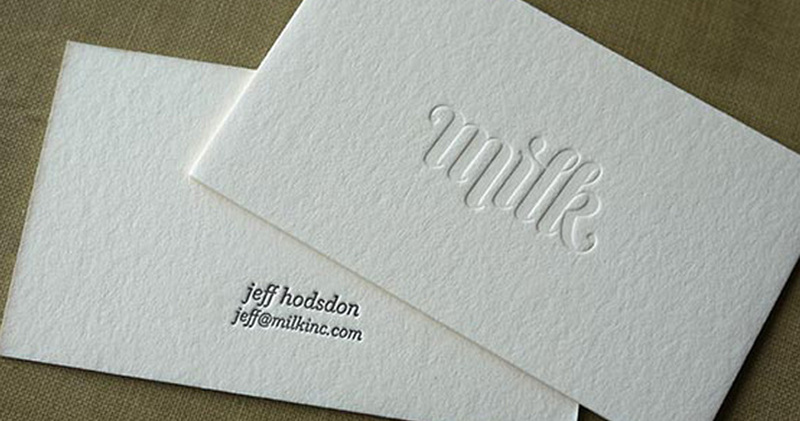 The extra thick paper options and multiple textures put it in a category of it’s own. 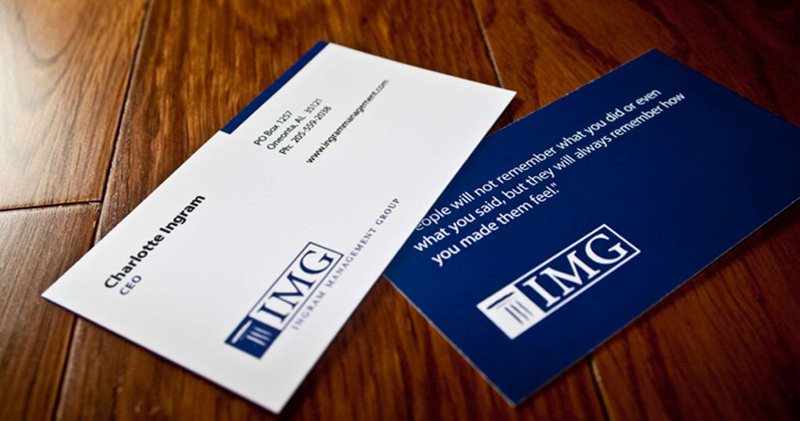 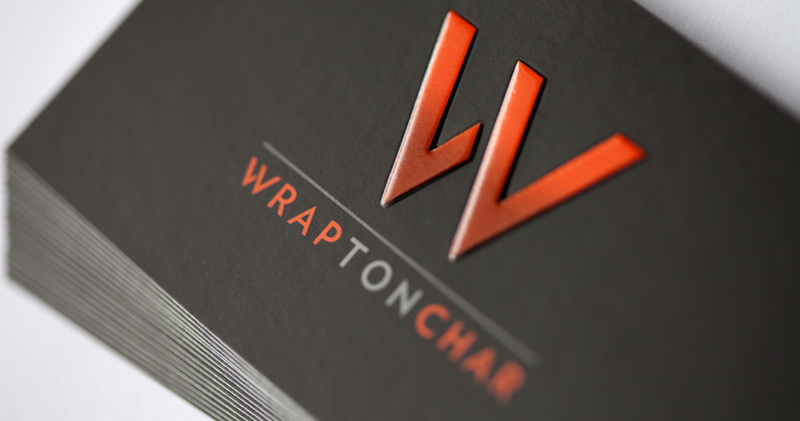 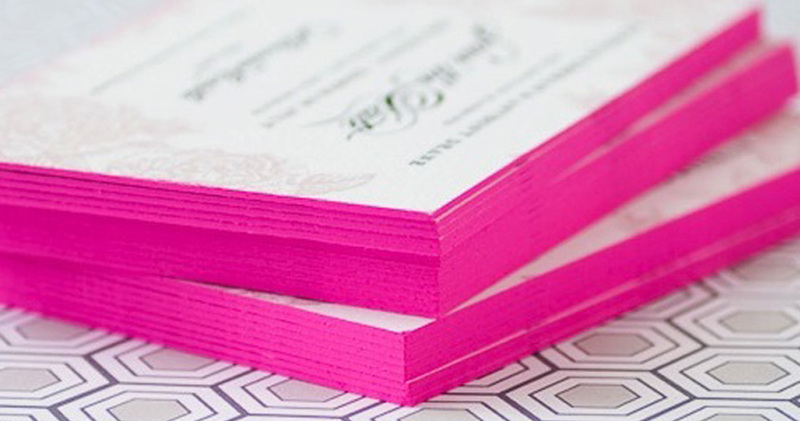 If you would like your words to literally be noticeable, try our beautiful embossed business cards. 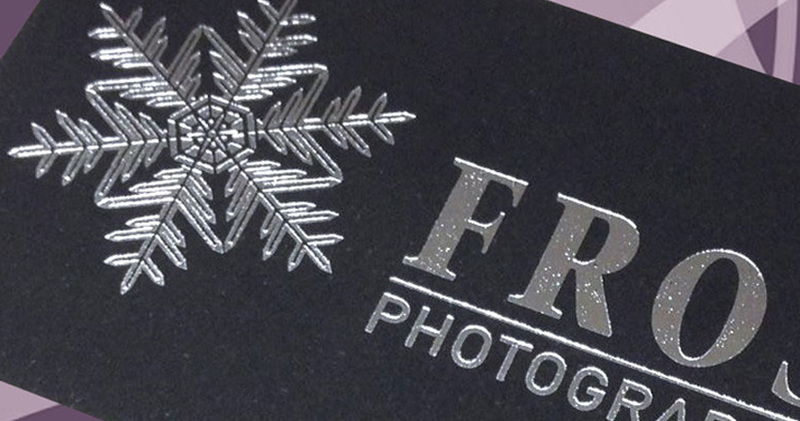 Embossed cards amaze that can’t be matched, adding a brand new dimension. 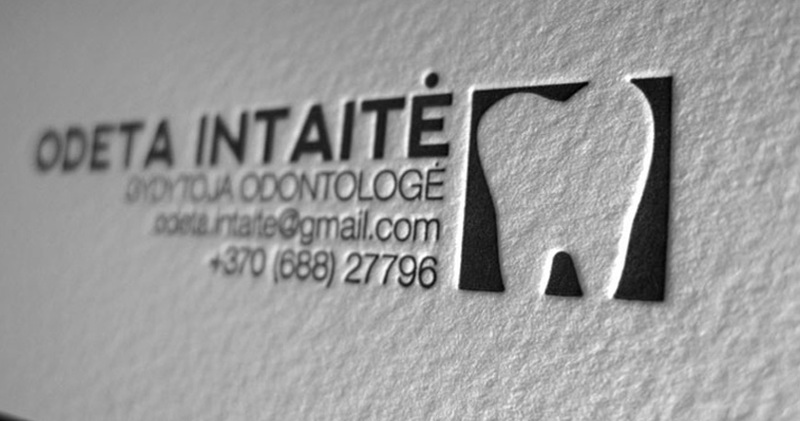 Never to be mistaken with embossing, debossing is the procedure of squeezing tightly over the paper to generate a cavity. 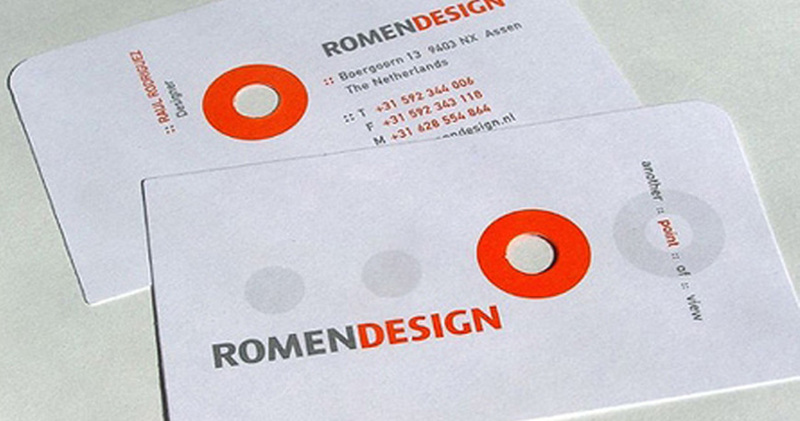 Debossing does apply with ink or without ink (blind debossing). 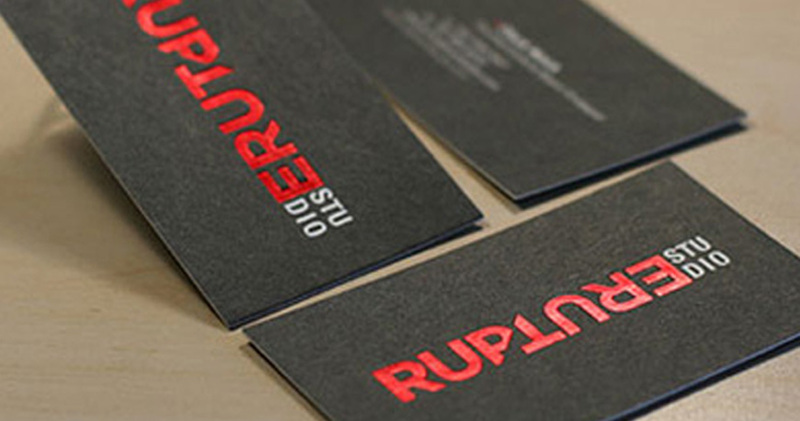 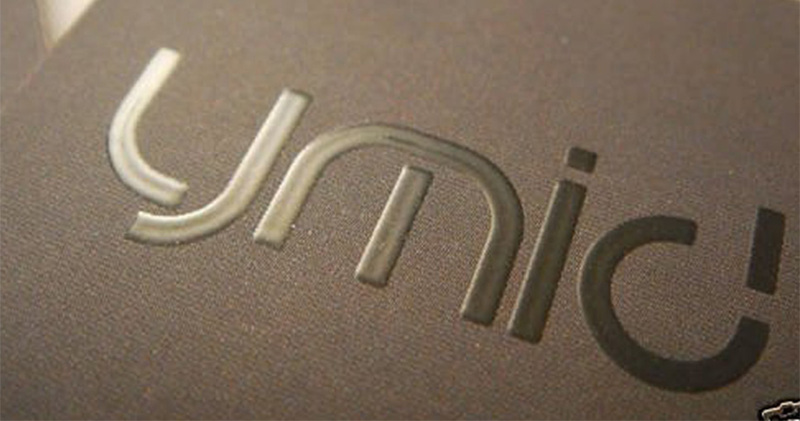 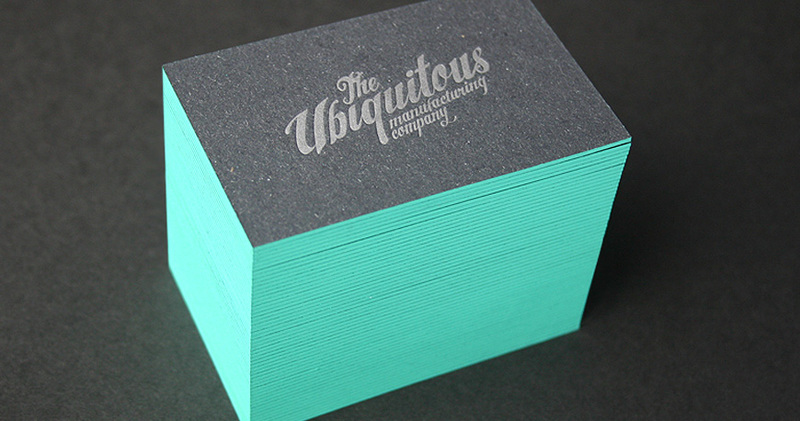 Attractive business cards with spot UV. 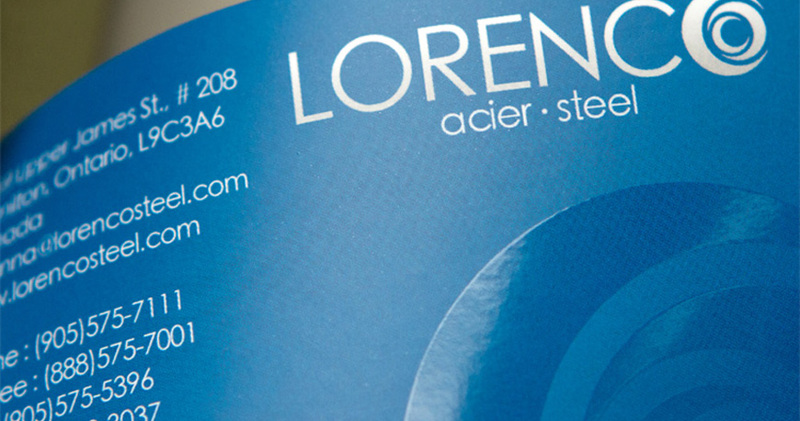 The visual effect is made by varnishing selected spots with special transparent glossy varnish, which swells a little after applying. 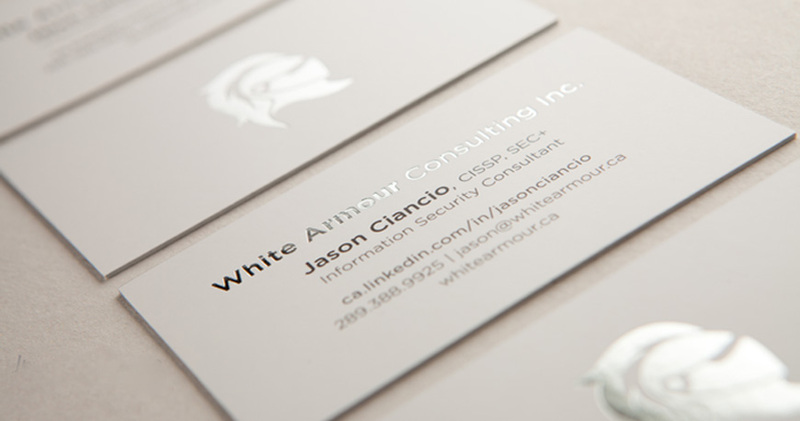 In combination with smooth matt foiled surface of the card, glossy varnish places definitely stands out. 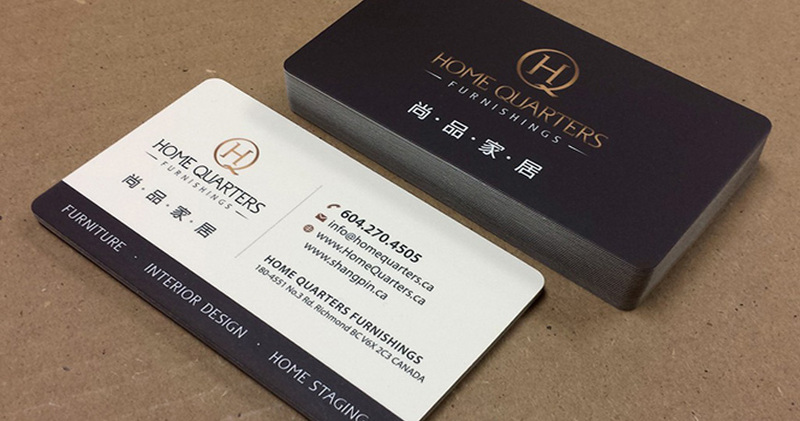 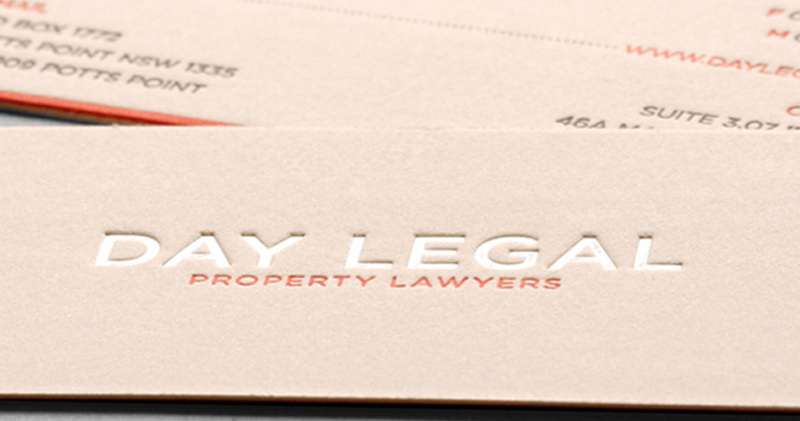 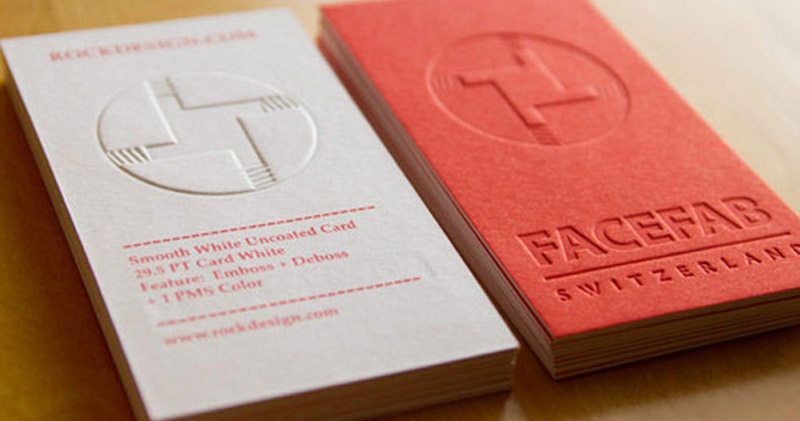 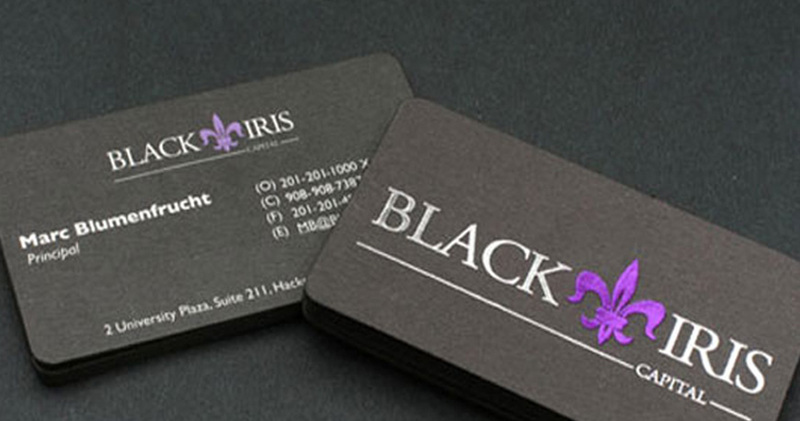 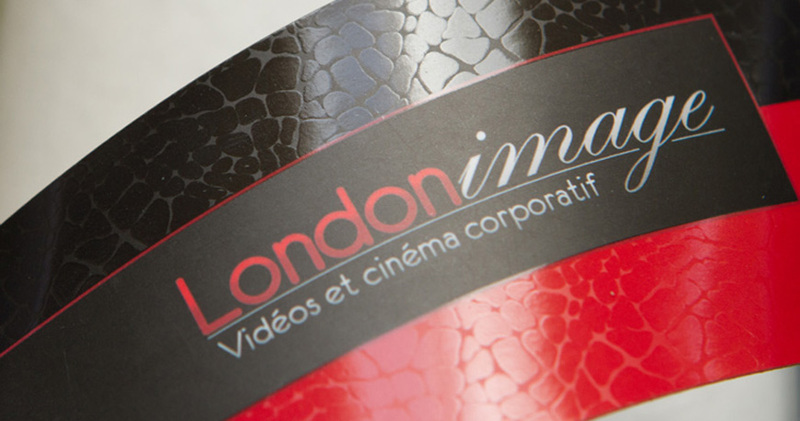 Colored edges or painted edges on business cards are among one of our areas of expertise. 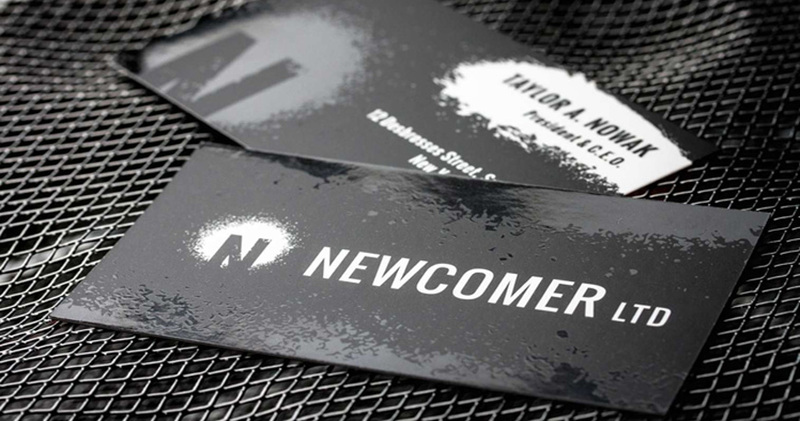 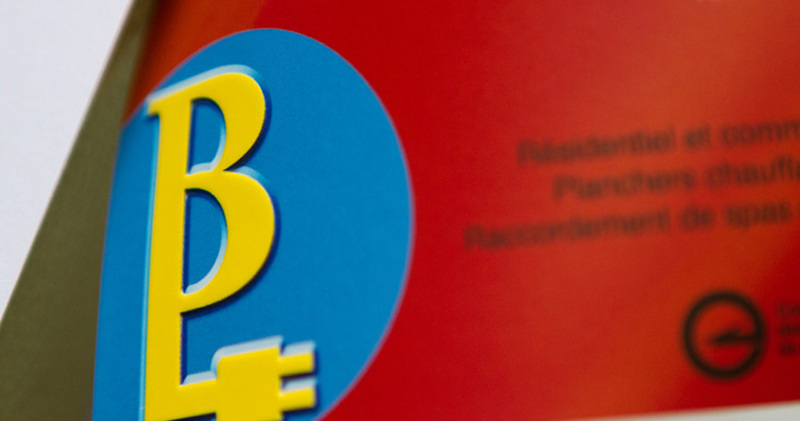 This excellent option is likely to make your business cards greater than unique. 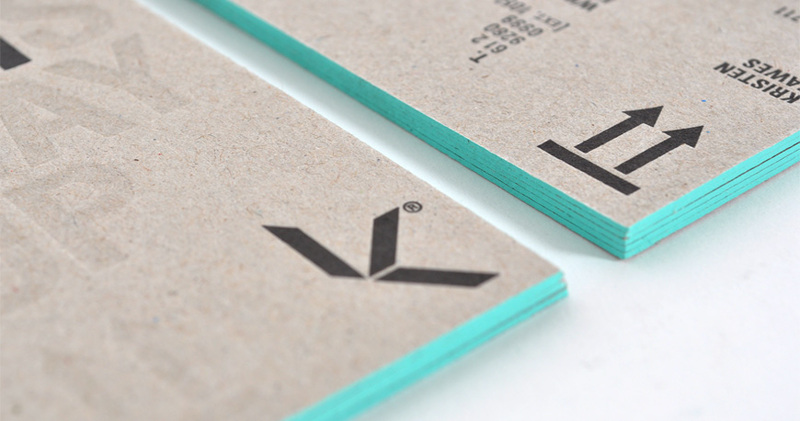 We can easily now match all CMYK colors and many Pantone colors. 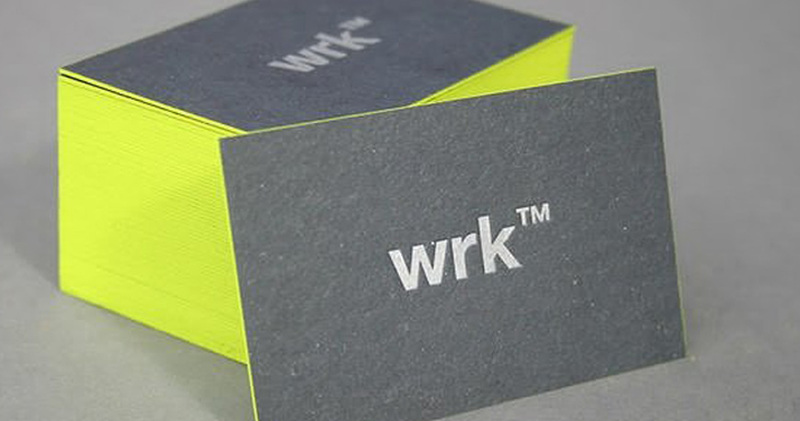 Silk Business cards are printed on the highest world-class digital laser machine, used for professional printing services – not on office or home print machines as many on web. 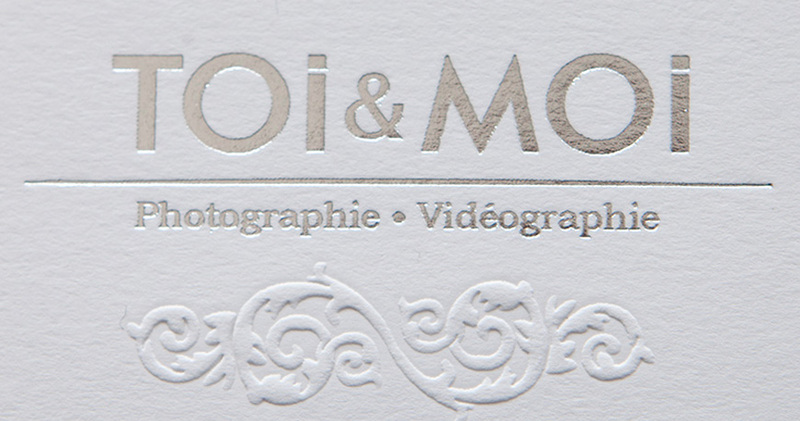 Ink does not leave any smears and dirt. 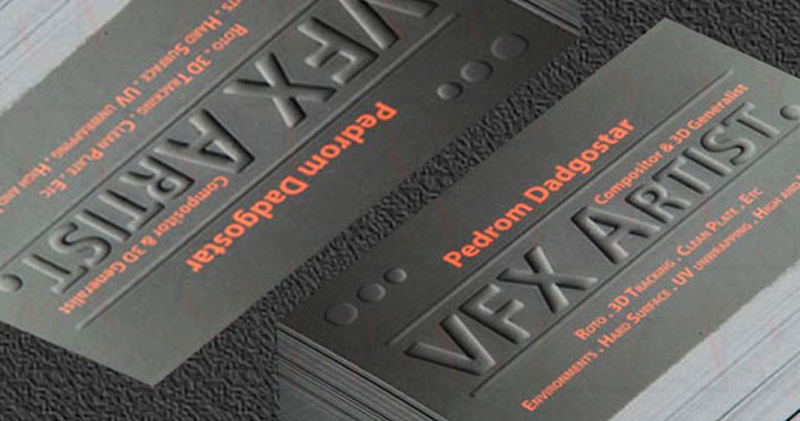 It is fat and acid resistant, not mentioning waterproof. 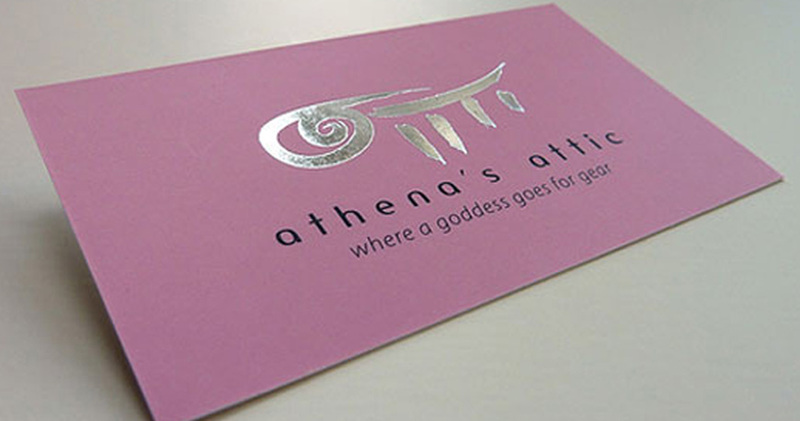 This printing technique can create a relief on a support. 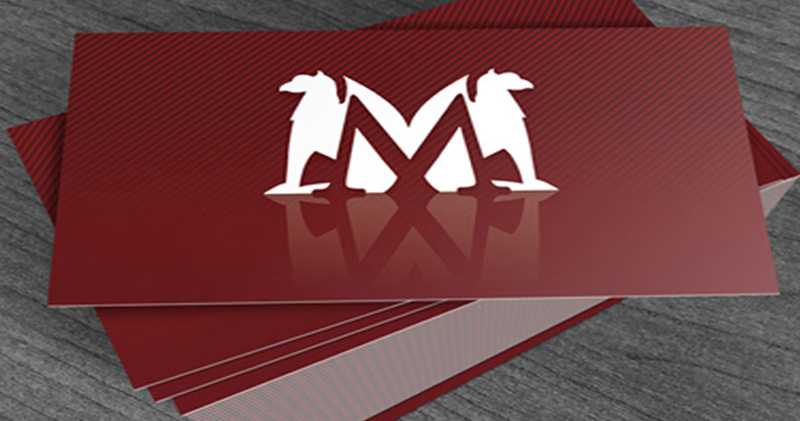 The methods used are intended to give character and elegance to the supports by providing a visual dimension and extra touch.